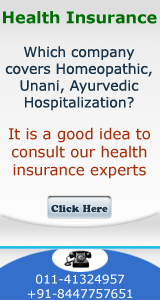 In my blog of 1st February,2010 I had come out with a suggestion that all senior citizens should be asked compulsorily to go in for health insurance so that this portfolio increases. For initiating this great initiative, Government can support the scheme initially with some subsidy and later on reduce the same. 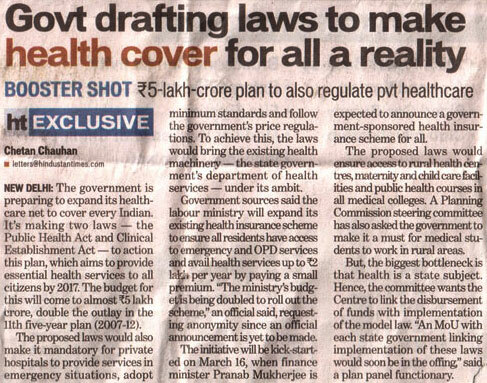 Hindustan Times has covered the news according to which now Indian Government is considering to cover all citizens with Health Cover during Five year Plan (2012-2017). 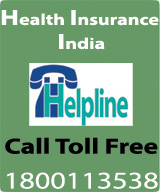 It is a welcome step by the government to include all under the ambit of health Insurance. It is heartening that Clinical Establishment will also be regulated. If we take an average of 5 lacs crore dedicated for healthcare for the 12th Five year plan it translates to expenditure of 1 lac crore each year. Dividing this by the 24 crore households the average expenditure comes to around Rs.4167each year. The question arises: Is Rs. 4167/- per house hold sufficient? If we talk of only insurance premium required each year to cover the households the average cost per family each year would be Rs. 5896/- . Clearly there is a deficit of Rs 1700/- per year for each household. However, what will be interesting is to know how the government will be able to bridge this deficit. Even in countries where it exists for example Australia Medicare levy (tax) is charged. The levy funds the scheme that gives Australian residents access to health care. The Medicare levy surcharge (additional tax) may apply to high income individuals or families who don't have private patient hospital cover or Mediclaim.